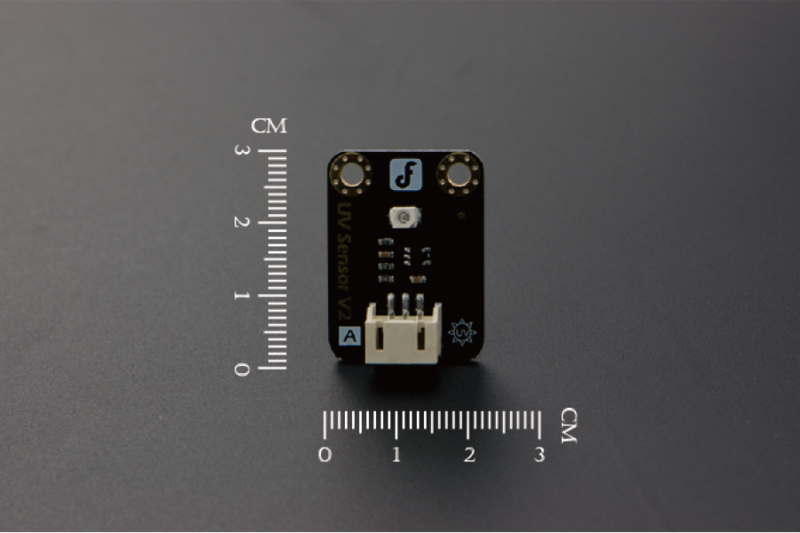 This UV Sensor with a GUVA-S12SD chip detects the UV raditation in sunlight. 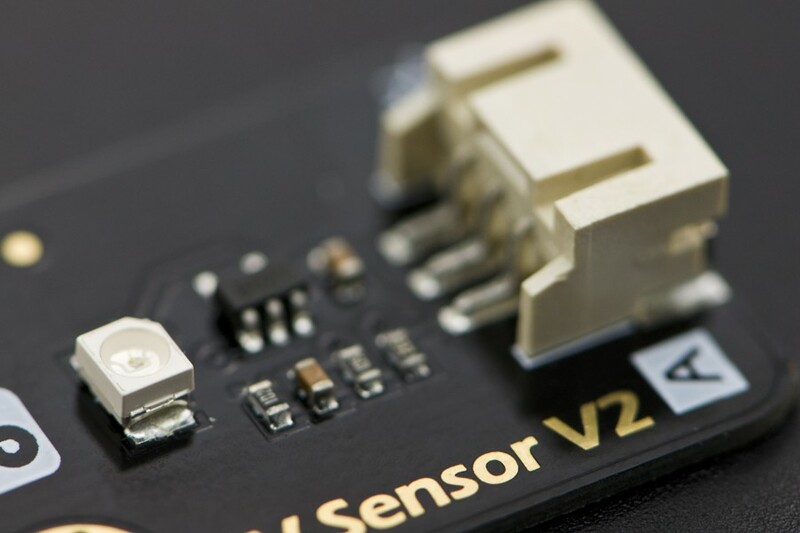 This UV Sensor with a GUVA-S12SD chip detects the UV raditation in sunlight. 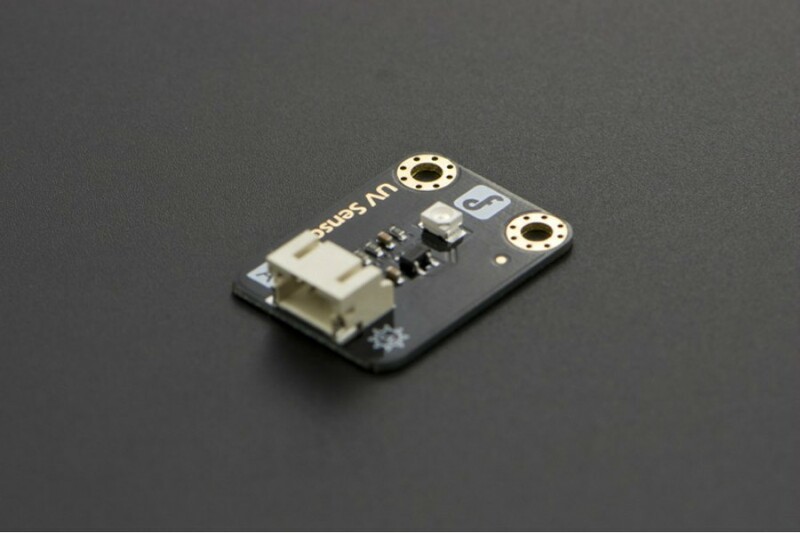 It can be used in UV index monitoring, UV-A lamp monitoring, greenhouse environments, and many DIY projects. 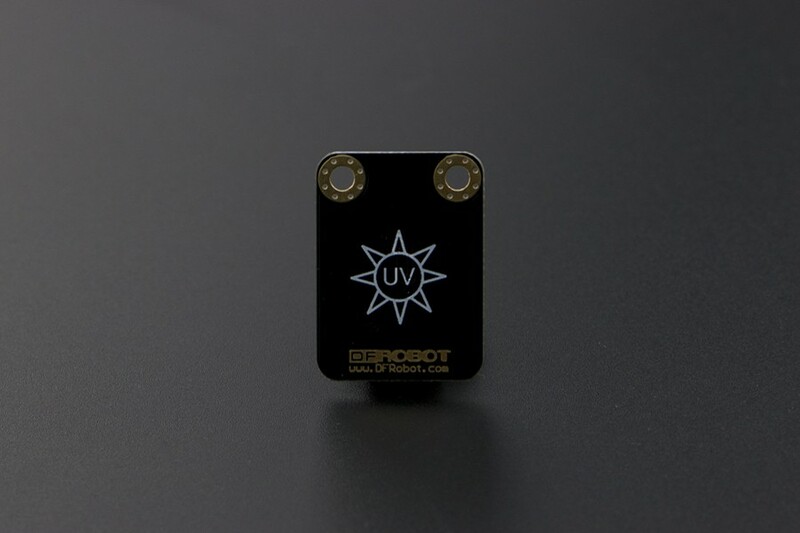 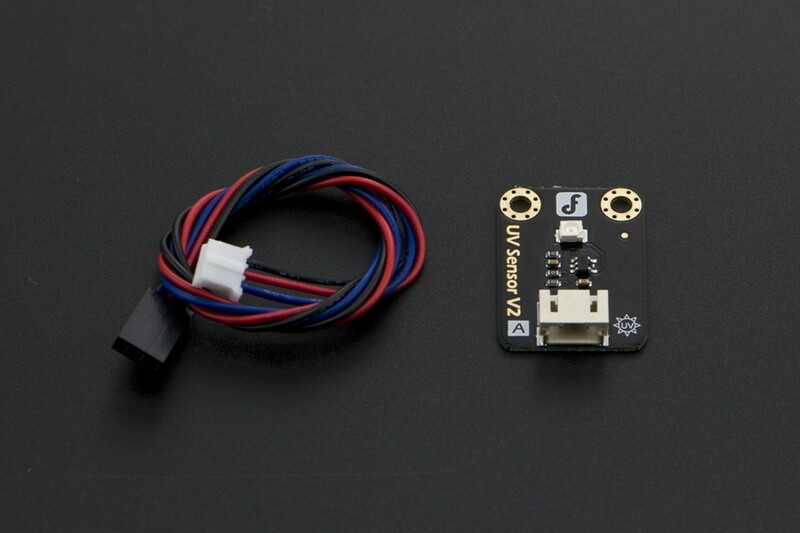 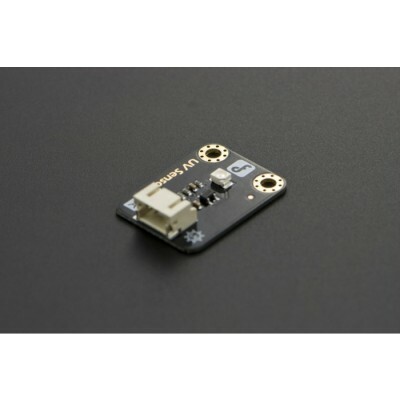 This sensor detects UV wavelength of 200-370nm.